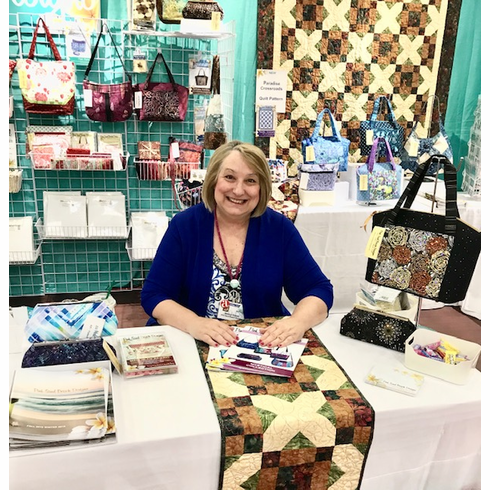 Nancy and Michelle show off all the new fabrics, tell you the stories, and show the new samples! Buy new fabric packs from Sample Spree! !